[toc]There are several home remedies readily available for removing lice and leading a clean and hygienic life. Many shampoos and other products are available in the market that contains several chemicals. And, they have their own set of side effects too. The wisest thing to do is to try out a few home remedies. These home remedies have zero side effects and will not harm you. 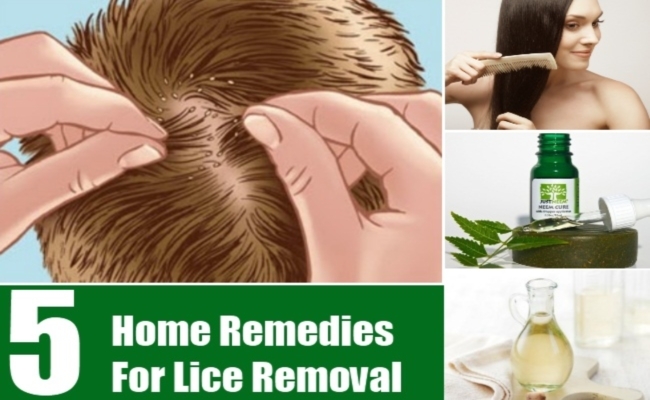 If you find yourself lost with the wide array of treatments recommended to you, here are a few easy to follow, effective home remedies for lice removal. The first step for lice removal is to choose the oil that will help you kill them. Apply lukewarm oil to the scalp and then leave it for a while (say thirty minutes). It can effectively kill lice. You can then use a close teethed comb. Comb your hair in sections to remove the lice from the hair. Once you have shampooed and removed the oil from the hair, blow dry it to get rid of the nits. Rinse your hair with some white vinegar before you go to sleep. Towel-dry it and put on a shower cap. The idea is to keep the smell of the vinegar intact in the hair. The pungent smell over the hours of sleep kills the lice. Next morning, comb your hair to remove the dead lice and shampoo your hair thoroughly. Repeat the treatment once a week. Just make sure that the shampoo you use smells good. It has to overpower the smell of the white vinegar. Neem is a very good disinfectant. It is the most important ingredient found in most shampoos and hair oils that claim to treat lice effectively. It works wonderfully to destroy the total lice community from the hair. Boil fresh neem leaves in water and rinse your hair with it. 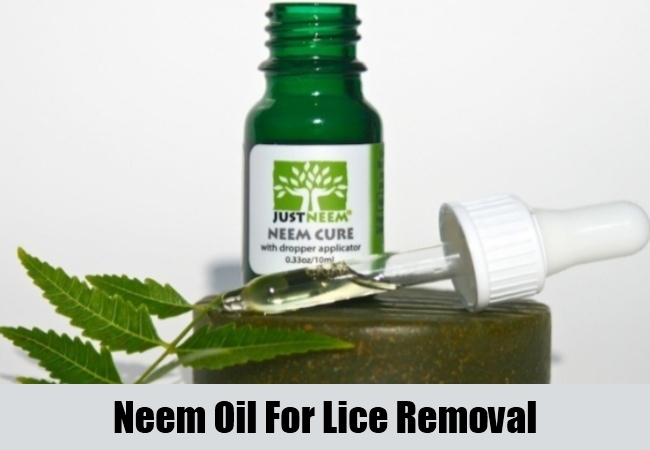 Neem oil can be another substitute to olive oil. 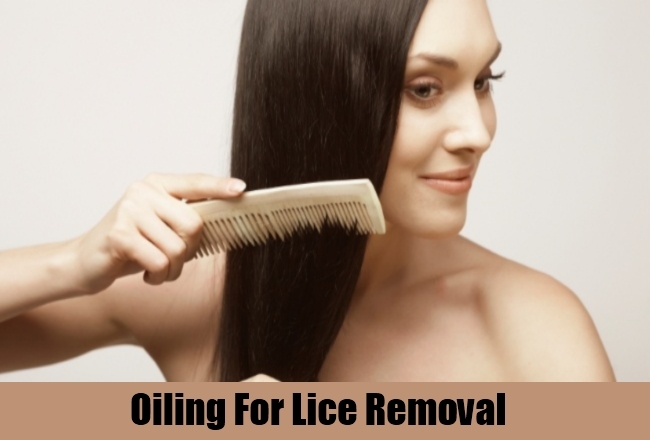 The oil kills the lice and rehydrates the skin. When you shampoo, the neem oil helps to remove the dirt and the dead cells along with it cleaning your scalp. 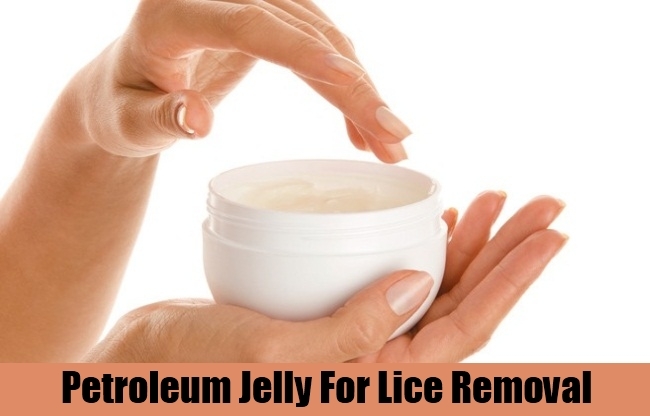 One fact that may surprise you is that petroleum jelly removes lice. Apply a thick layer of the jelly on your scalp and cover it with a shower cap. The jelly restricts the movement of the lice and interferes with their breathing killing them gently. The next day, remove the jelly from your hair with a comb. However, use a good amount of shampoo to get rid of the jelly. It works absolutely wonderful. Pour rubbing alcohol and spread it all over your scalp with your hands. You can experience severe itching due to the movements of the lice. Leave your hair covered in a shower cap for fifteen minutes. Get a plastic or a metal louse comb and part your hair in sections. After each stroke, dip the comb in a bowl of boiling hot water. 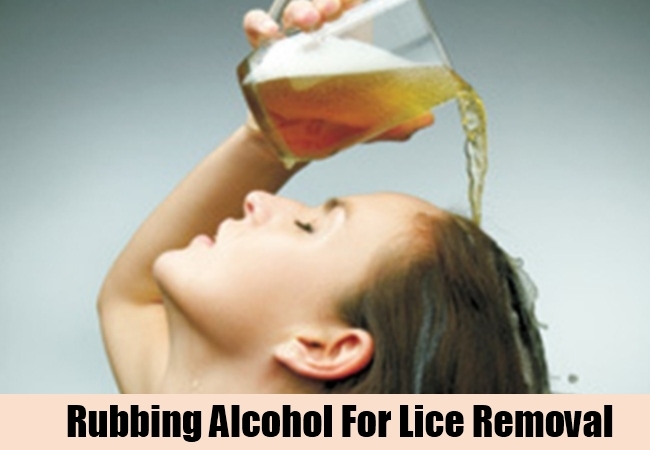 The rubbing alcohol will dehydrate the lice and the heat will kill them. Rinse and shampoo your hair. Lice are a common problem especially with so many pollutants around. 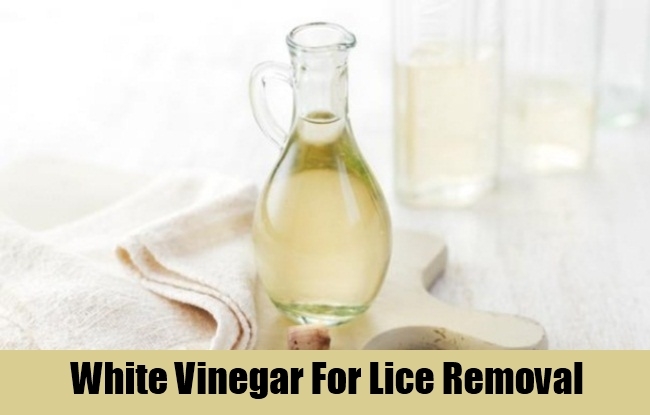 These home remedies work perfectly to treat the problem of lice quite effectively.